© David Robinson. All rights reserved. 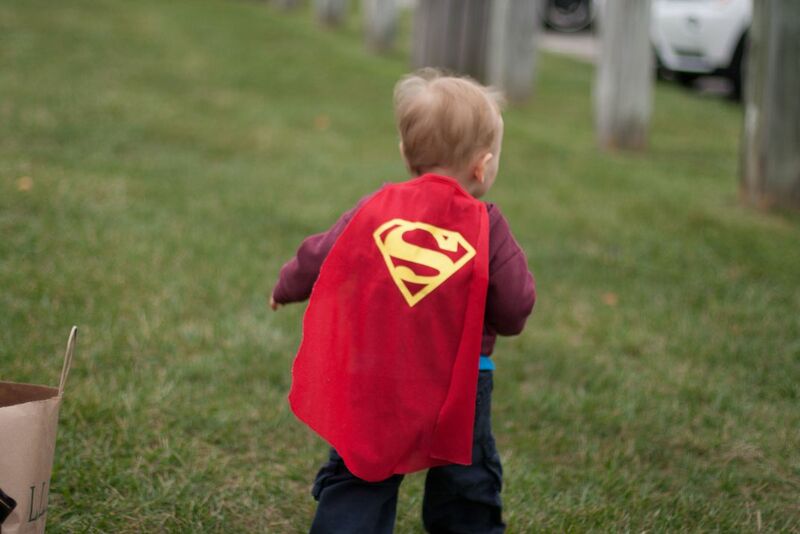 This is a photo of my son at his first birthday party wearing his favorite accessory: superman cape. Date Uploaded: Nov. 29, 2016, 10:13 a.m.